Playing the latest, graphics-intensive PC games on a laptop used to mean lugging around excessively bulky hardware, or settling for performance vastly inferior to desktop – or both. 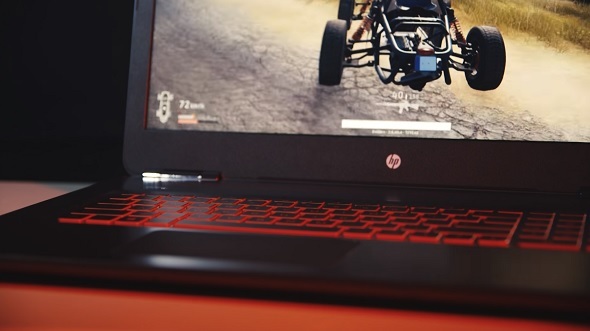 But that’s simply not the case anymore with today’s gaming laptops powered by NvidiaGeForce GTX 10-series GPUs, which deliver the speed and performance of a gaming desktop in a slim, portable design that will shatter your preconceptions of laptop gaming. Watch the video above for a look at five big reasons why there’s no better time to be a laptop gamer. Go here to learn more about the latest line of GeForce GTX 10-series gaming laptops.